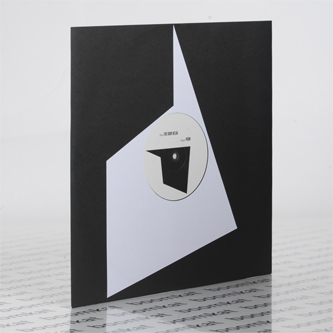 More artists for your buck on this canny mini-compilation from Don't Be Afraid. The Room Below debuts with the crisp, low-slung acid gyrations of 'Work', and Manuel Gonzales aka MGUN rubs out the bright, creamy Detroit lather of 'Risqué'. Ali King also debuts with the warm, sub-heavy swing and jazz-wise palette of 'Session 24', and Italy's Deep88 drops the breezy pipes and Rhodes chords of 'Sunday Morning'.